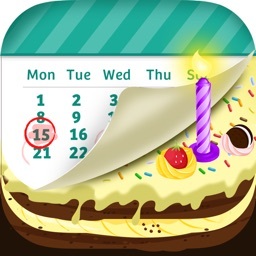 Birthday Reminder Pro+ by FunPokes Inc.
Birthday Reminder Pro+ is the easiest and most effective way to remind you of your friends' and family members' birthdays so that you never forget another Birthday ever again. 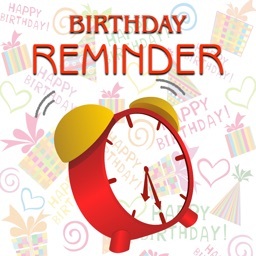 Be an awesome friend, get Birthday Reminder Pro+! 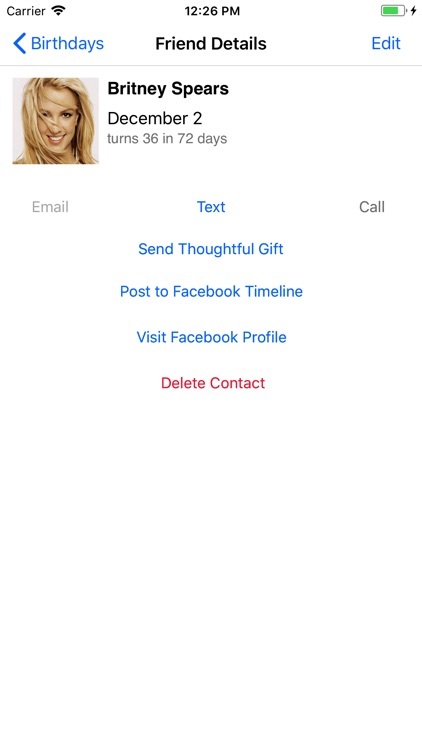 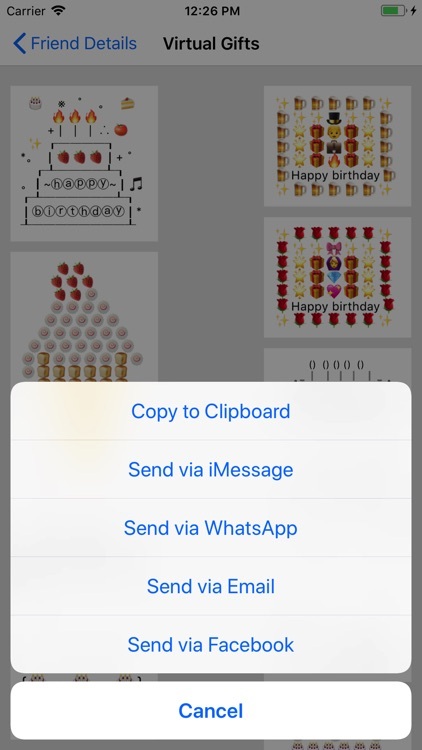 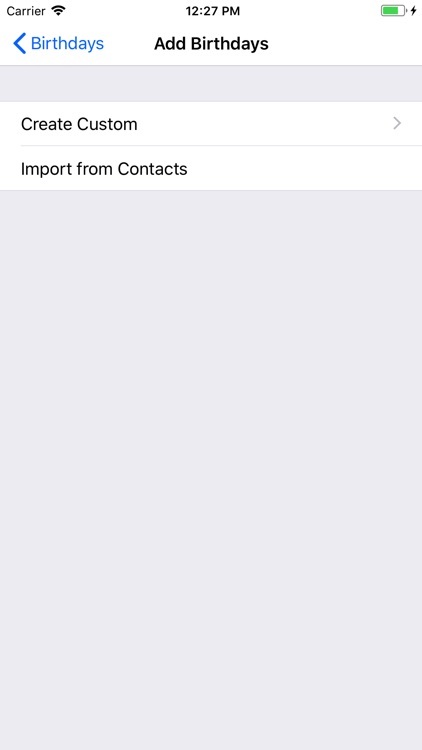 + Call, Email, send text to wish a friend Happy Birthday. 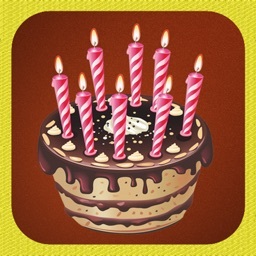 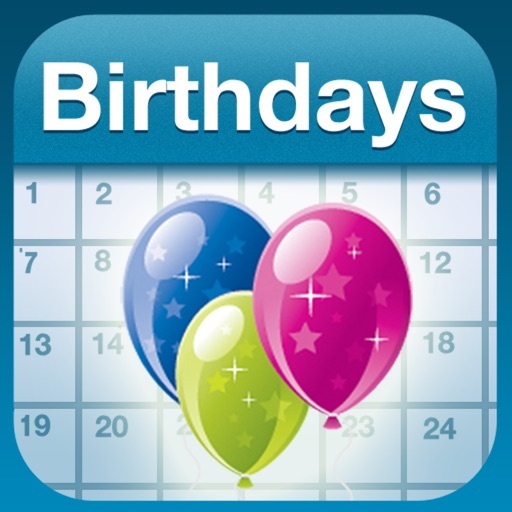 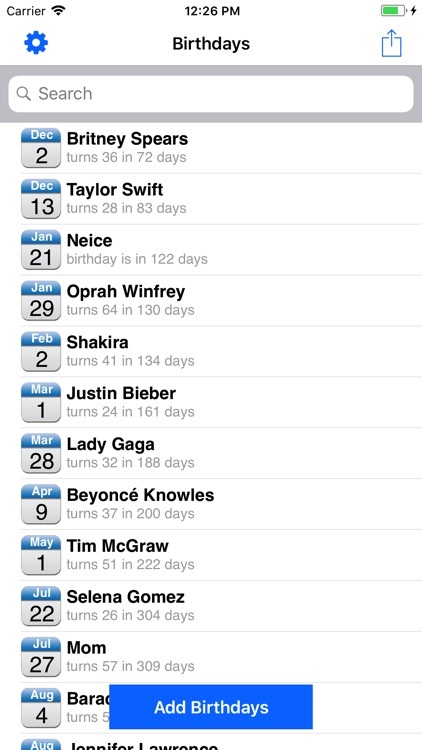 Please give us a glowing review if you love the Birthday Reminder Pro+. 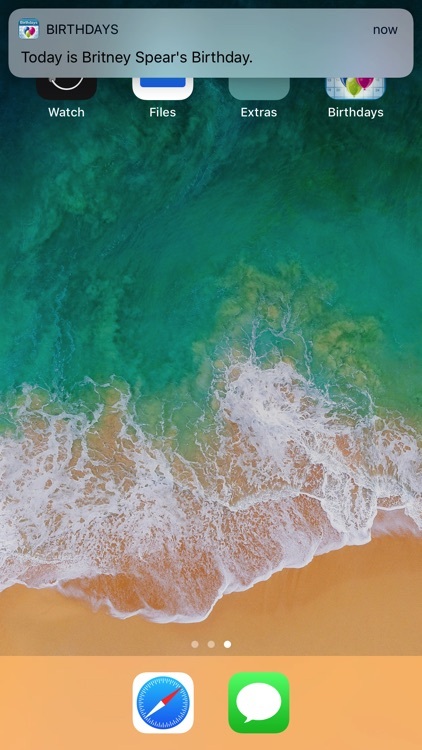 We love to hear from our customers.